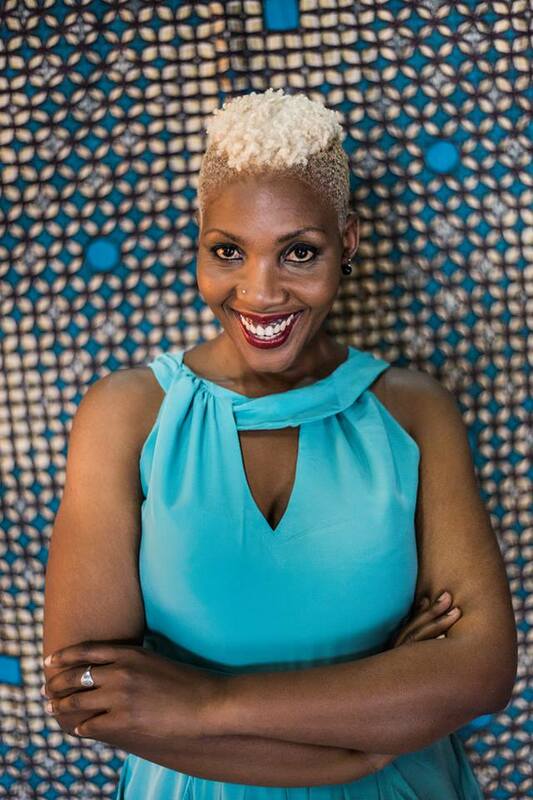 Thanks to her distinct hairstyle and looks, the beautiful Kenyan born Anne Mpinga, always appears edgy. Multi-talented, Anne is always on the steady trend making a name for her clothing brand ‘Kipusa’ and herself as well, both at home and abroad. ‘Kipusa’ is a Swahili word that means ‘beautiful young lady’. Founded in May 2011 by Mpinga (former media professional), Kipusa is an African fashion brand that resonates with women of all shapes and sizes, adorning their curves flawlessly in beautiful, vibrant garments. Aprelle is an amazing woman. She moved from New York to Juba and then Nairobi to create a luxury accessory line reflecting her journey. ‘She is Nairobi’ is Kipusa’s fourth collection which is a part of an extensive #SheIsNairobi online campaign in celebration of inspiring female movers and shakers who are changing the face of Kenya’s largest and most populous city. And Mpinga is in every sense a Nairobi girl herself! 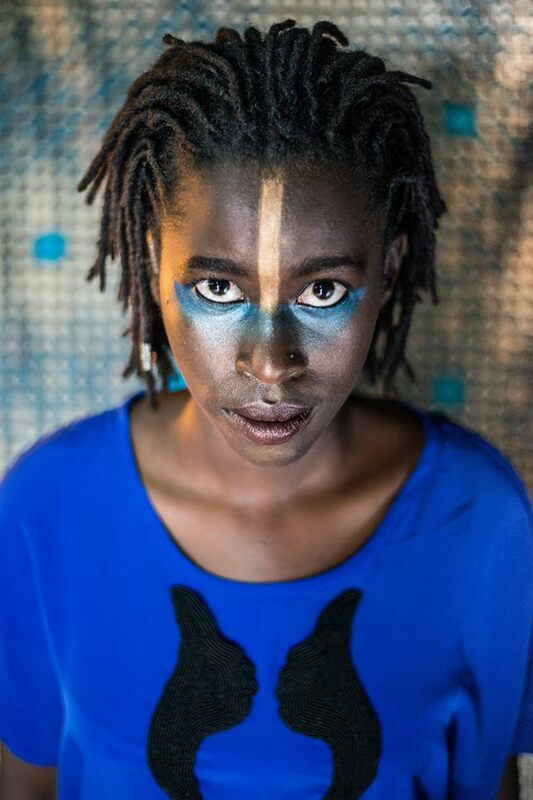 Kenya’s renowned writers Yvonne Adhiambo is the Author of Dust, a TedX Euston Fellow and inspiring woman all around. #SheIsNairobi represents real Nairobi women tagged from intellectuals, entrepreneurs, creatives, volunteers to wage earners. What they share in common is that each is making a difference to this city in their different spheres of work and lifestyle. 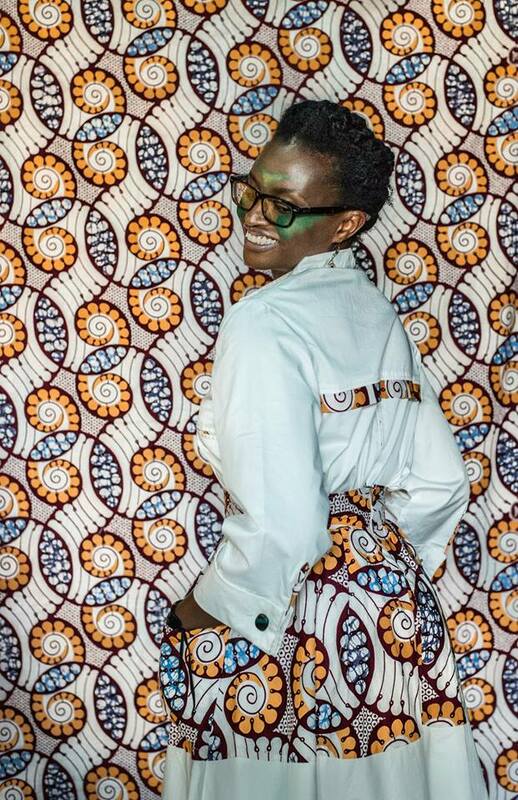 Annabel Onyango set out to start a career in Environmental Science, but destiny had its way and found herself working in fashion. She is a Stylist, TV Show hostess and Cultural influencer. 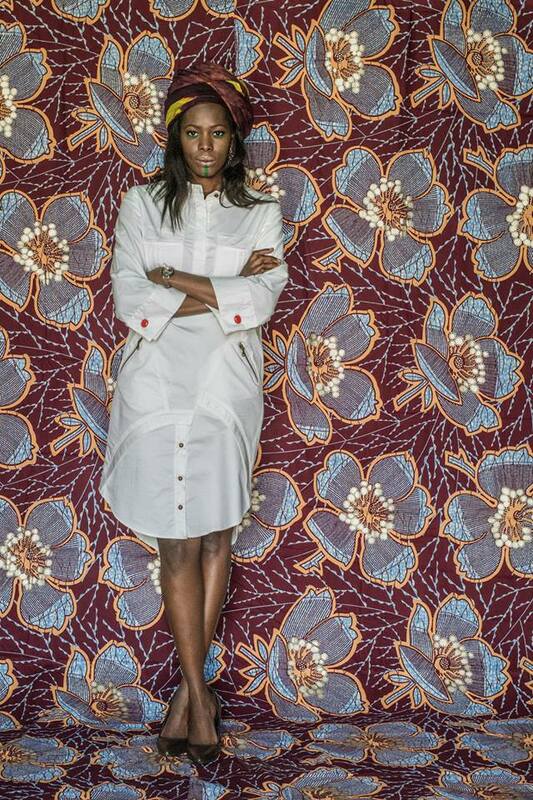 The campaign features 12 of Nairobi’s female residents featured modeling pieces from Kipusa’s new fashion range. The women in the campaign include Yvonne Adhiambo (Writer), Wanjiru Gichaga (Pilot), Nadia Wanjiru (Artist), Bidanya Barasa (Lifestyle Advocate & Marketing Consultant), Aprelle Duany (Creative Director), Mugethi Gitau (Professional Geek), Annabel Onyango (Fashion Stylist & Cultural Influencer), Mumbi Mbugua (Musician & Economist), Marie Lora-Mungai (Media Entrepreneur), Connie Aluoch (Image Consultant & Fashion Stylist), Januska Dawood (Branding Expert) and eventually, Anne Mpinga (Fashion Designer). Januska Dawood is a branding expert and entrepreneur with her company, Tungsten. She has managed accounts such as Land Rover in Kenya and continues to make big leaps in her career through her talents. The collection highlights outfits that are colourful, feminine and delicate. The prints define an immense element of Kipusa’s identity and eventually flattering all body shapes. All the gorgeous women were photographed by Mia Collis and their stories inscribed by journalist, Cynara Vetch. 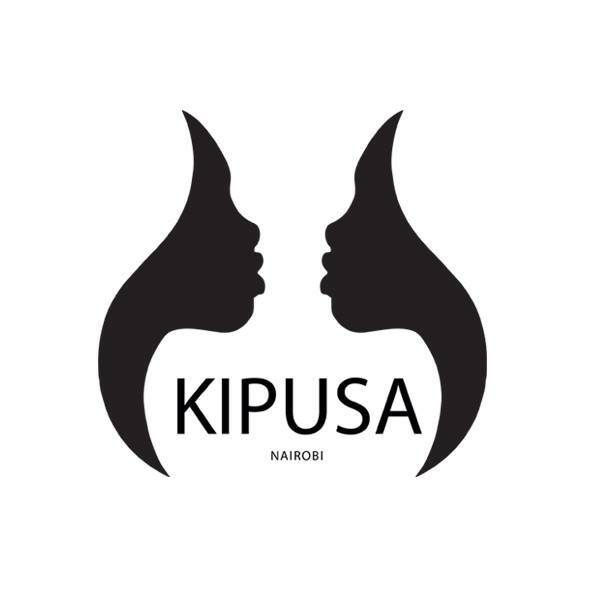 Kipusa aims to bring radiance to fabulous Nairobian women in a fashion light under the hashtag #SheIsNairobi. Wanjiru Gichaga is one of Kenya’s 40 female pilots out of 500. She’s under 30 and already acquired the highest piloting license anyone can acquire! Inspiring, fabulous woman all-round! Mpinga says the core of her brand is balance – Kipusa strikes a balance between meeting needs of the curvy and the slim. She asks, “What’s the point of making beautiful clothes for one size and when it comes to other sizes you water it down?” and points to various plus-size sections in clothing stores where less attention has been given to designs. The fabulous Connie Aluoch who studied fashion in New York and Milan, is an Image Consultant and Fashion Stylist who gets it right! Anne’s ultimate goal is to see women coming to life because of something she’s made. 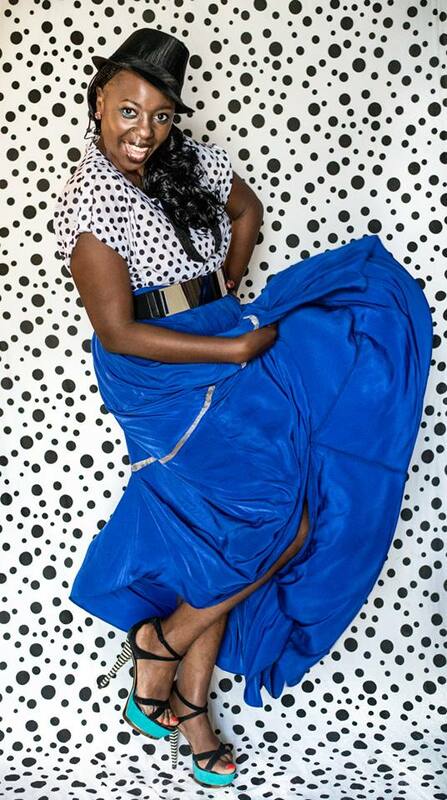 Mpinga’s biggest fashion influence is her mother, whom she says has always been a good dresser. As a young girl, she would steal her mother’s sewing kit to make new dresses for her dolls. “My style is chic, funk, classic and simple. 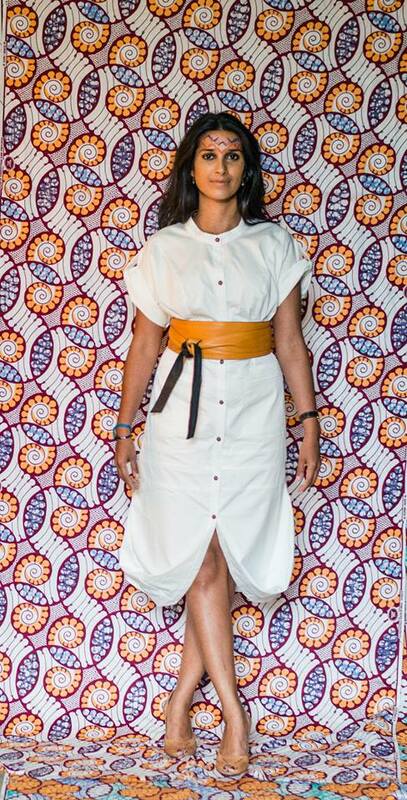 It is everyday wear and I put a lot of emphasis on dressing ordinary African women. My key element is how to cover the female body while accentuating outstanding features using earthy African fabric especially prints. I like our body types and curves,” Mpinga adds. This gorgeous former model, Bidanya, turned Marketing Consultant is outstanding. She is a Cancer survivor and Brand Ambassador for the Nairobi Hospice and with Cancer foundations to raise money for Cancer patients while promoting a healthier lifestyle for every individual. Nairobi‘s extremely talented artist, Nadia Wanjiru’s paintings can be viewed at the GoDown Arts Center. Nadia is 20 years old and is driven by her hearing disability to reach for the stars. Nadia’s spirit is amazingly immaculate! 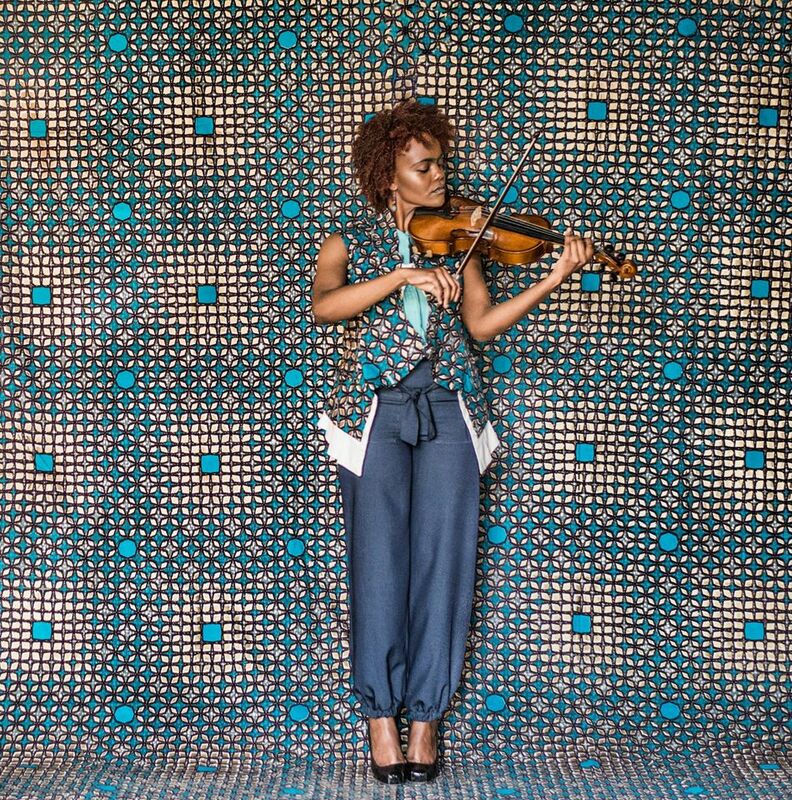 Mumbi Mbugua is a 22 year old Financial Economist and Violinist with the Nairobi Youth Orchestra. She is also a volunteer teacher with El-Sistema, a trio of young ladies who teach children from underprivileged backgrounds how to play the violin and gives them training in classical music. Mugethi Gitau is the Community Manager at iHub, Nairobi’s Tech Hub and co-working space. iHub has become a model hub in Africa for other countries. She calls herself geeky, & true to identity, geeky is the new fabulous!